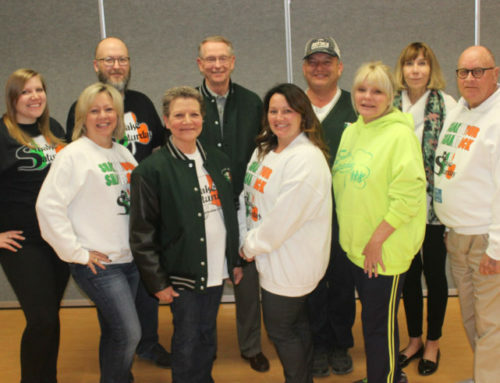 PAINT THE TOWN GREEN, the theme for the 34th Snake Saturday parade and Festival on March 10, 2018. The theme is most appropriate considering how the parade began. Per one of the founders, Mickey Finn, “It all began as a promotion for Rodeway Inn, the parade, consisting of only three floats, was to take place entirely in the hotel parking lot, with most of the onlookers watching from inside the coffee shop.” Kansas City sports personality Bill Grigsby was one of the prime instigators and the then North Kansas City Mayor turned to them and said we might as well take it to the streets which occurred in 1985. Paint the Town Green is appropriate for an event which has spanned over 3 decades and is always held the Saturday before St. Patrick’s Day. The parade kicks off at 11 a.m. but there have been events added over the years which are part of the entire Snake Saturday fun. The Grand Marshal Celebration kicks off Snake Saturday week. This event will be on March 1 at Finnigan’s Hall. 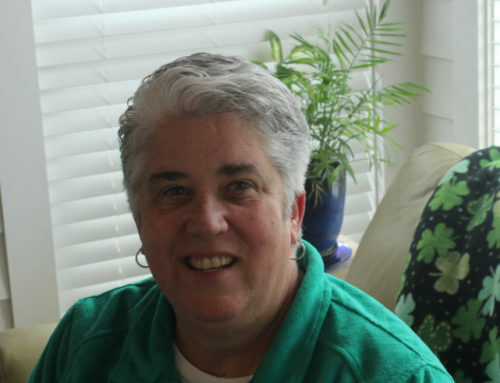 The Grand Marshal is announced, and the Shamrock Award is presented to an individual with long-term involvement of at least five years with Snake Saturday through time and/or money, either from the Boards, Committees, or Sponsorship. The next Snake Saturday event is the Lad and Lassie event, this year held at the new North Kansas City Parks and Recreation Center, on March 3. The event is open to boys and girls, ages 2-4 compete for “Little Lad” or “Little Lassie” title and Ages 5-7 compete for “Lad” or “Lassie” title. 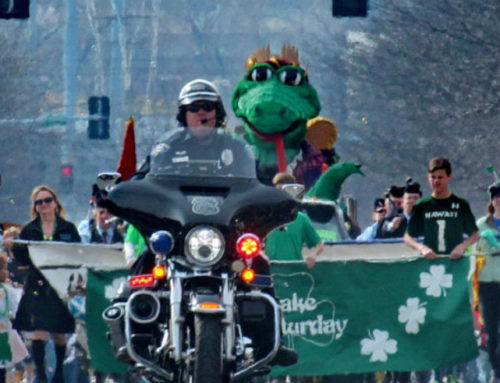 The first-place boy and girl in each age group will ride in the Snake Saturday Parade on March 10. Every child who enters wins a “Bag of Irish Goodies” and a Snake Saturday Certificate! Twenty-two years ago, another event was started the annual Charity Cook-Off. The Charity Cook–Off is held the Friday night before the parade. This is a fund raiser for various 501c3 organizations and all they must do is simply cook a provided a meat, to date a steak, which is then judged by an expert panel of Snake Saturday sponsors, officials, and North Kansas City celebrities. The overall winner receives $1,000 prize. These events lead to the big day of Snake Saturday. North Kansas City awakes early on Snake Saturday, floats are arriving and staging for the 11 a.m. kick off along Swift Avenue. The festival area is for families to participate before, during, and after the parade with a carnival, children’s petting zoo, children’s stage show, the Clyde Ellis race car show provided by the Central Auto Racing Boosters, and various other activities. The parade usually has about 60 plus charities, six high school bands, and any number of gorgeous floats, which distinguishes this parade from other parades throughout the country. The parade typically takes about two hours to watch. Another advantage to this parade is the amount of money given back to the charities. Northland Festivals spreads the money around so that every not-for-profit which takes part in the parade walks away with money. Through the 2017 parade over 1.4 million has been given away. All this win-win effort can be traced to the sponsors and the Northland Festivals family friendly staff. Both the City of North Kansas City and North Kansas City Hospital are major sponsors of the parade and festivities. Several North Kansas City corporate sponsors have helped along the way, including NT Realty, NKC Beverage, Mid America Contractors, Steamatic KC, Paul and Jack’s, Donut King, Country Club Bank, and the NKC Business Council. The Northland’s Worlds of Fun is also a sponsor. From the beginning the parade goal has been to be very family-friendly. Northland Festivals desires to not only provide two hours of entertainment with the parade, but have something for the family to do the rest of the day as well. 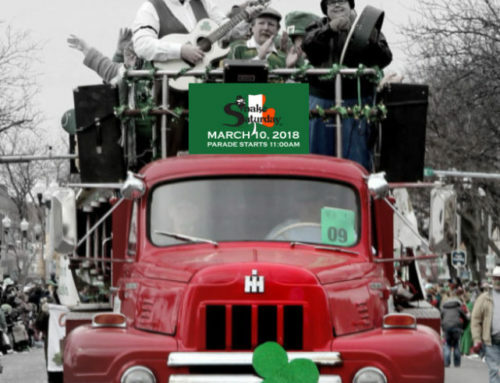 Paint the Town Green is coming March 10, 2018, let’s have some fun!